A new WhatsApp Beta update version number 2.16.272 for Windows 10 Mobile is now available. The latest beta update brings new photo sharing features. With the latest Beta update users can add emoji and drawings to photos before sharing. The process is very simple, you just have to select the pen option from the top of the screen when viewing the photo before sharing. Likewise, you can also add emoji to the image. 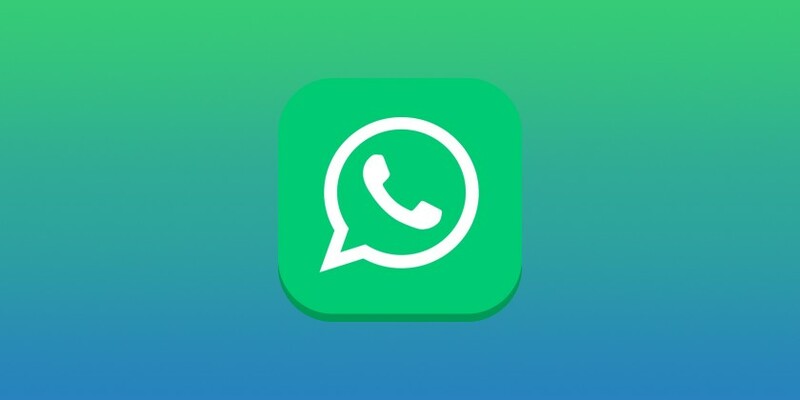 You can download latest WhatsApp beta from Windows Store or download it from the link below.